I believe life unfolds according to our belief systems. Before I met Kris, I dreamed of what my future marriage would be like. I had hopes of having a loving, adoring marriage. But, as I grew older I saw that happy marriages were harder and harder to find. Many marriages seemed to either be ending in divorce or were unhappily together for the sake of religion or the children. I wondered if I could ever marry. How would I find someone I could trust to have the same character over time? How could I trust myself to stay loving and committed if my needs and desires weren’t being met anymore? Marriage started seeming less like a fairytale and more like a death sentence. I couldn’t stand hearing couples say, “Marriage takes a lot of work.” That sounded so unromantic and blah to me. Was it realistic to believe marriage could be in a honeymoon phase forever? And if not, was I even interested in the idea of marriage for my life? Today is Kris and I’s four year wedding anniversary and we are still in love, still dote and are still kind to each other. 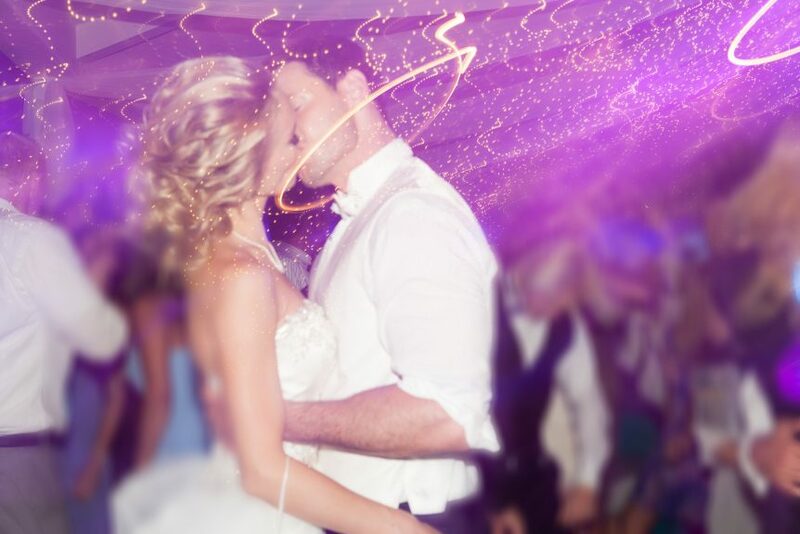 As I was reflecting on these four years, our relationship, and what we have built, I realized everyone can have this kind of love with the right person, a shared belief on love, and intention. 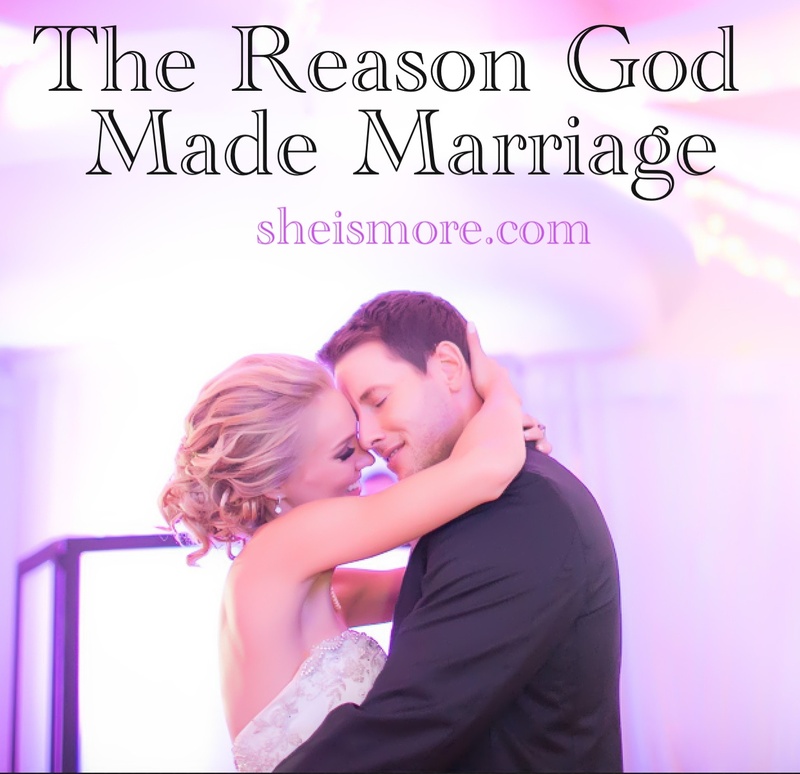 God did not create the idea of love and marriage for us to suffer. He created it to emulate the covenant He made with us. Christ is the pursuer and men are called to emulate His pursuit for us. Kris shows me this kind of love and pursuit, and in turn I am compelled to respect him. You don’t have to repeat family cycles of divorce or unhealthy marriages. You can have the kind of marriage and love that brings you life, that is exciting to wake up to and that compels you to be a better woman. You don’t have to live according to the world’s twisted, sad thoughts, and statistics on marriage. As a believer in Christ, we are partakers of His divine nature and get to dwell in the Kingdom of God while on earth. Being a Christian doesn’t just mean going to heaven after you die. No, you get to abide in the Kingdom and bring a foretaste of Heaven to earth now. That includes flourishing in your self-worth, your calling, relationships, marriage, and parenthood. Kris and I do not say maintaining our marriage “takes work.” We say it takes intention. The reason is because if you are proactive from the beginning in nurturing the love you share, it shouldn’t feel like work. The key is not to neglect your marriage long enough that you are forced into reaction mode. In order to have a beautiful marriage, you must both be on the same page with what your ideas of love looks like. I decided that a marriage should never have to leave the “honeymoon stage” if both parties are intentional about maintaining it. I hope this encourages you whether you are single, dating, engaged or married. The “honeymoon phase” doesn’t have to die. 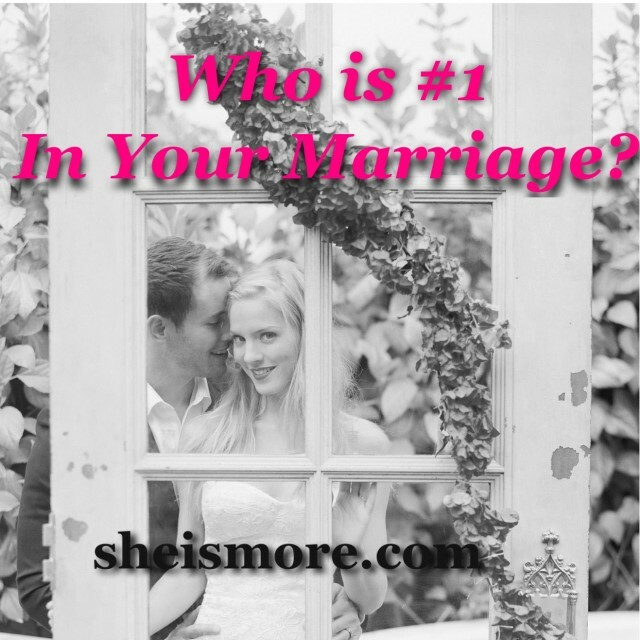 Your marriage can be whatever you want it to be, whatever your ideal is. The kind of marriage you have all starts with the belief you hold about it. Next is choosing to partner with someone who shares the same vision on love and marriage. Lastly, you are equally committed to nurturing that love every day. That’s not to say you won’t have challenges come up or different seasons of your relationship. Conflict is always inevitable. But the way we choose to handle it will either strengthen our marriages or tear them apart. A happy marriage is possible. 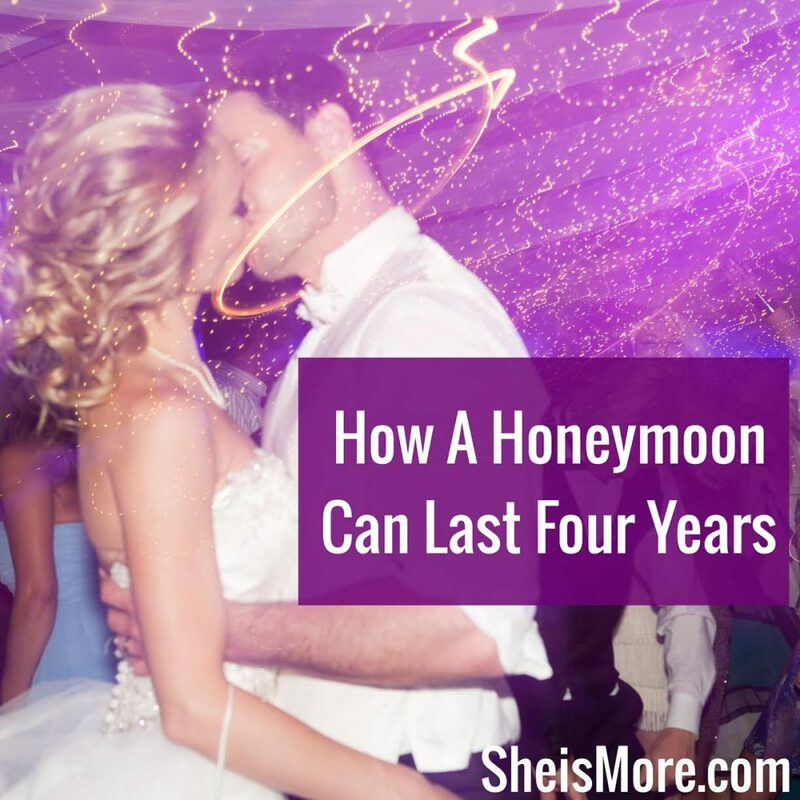 The “honeymoon phase” four years into marriage is possible. Decide what you believe. Study the Word of God on marriage. Partner with a person who agrees. You can have a beautiful marriage too. Kristen, thank you for this article. It’s truly inspiring and hope-giving. I love this and am believing for this in my future as well! I recently started hanging out with a couple who have been married 8 years and still totally adore each other. The woman knows her husband thinks she is adorable, and so she behaves that way toward him. He treats her with kindness and with gratitude that she belongs to him. They laugh together, call each other sweet names and kiss often. It is so refreshing to be around. Their names are Alicia and Tom, and they thank Jesus for each other. I like the intention rather than work. It’ll help me stay intentional today! I like the way you use the word intention. When we intend to be the best version of us then we automatically become a better mate for our partner. And when we’re intending to see the best version of our partner, by default we’re not focusing on their faults. To err is to be human, yet to set a high intention is to live the divine interpretation of ourselves.